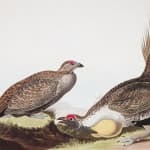 Daily life and economies in the West will not shut down if the feds determine greater sage grouse warrant protection under the Endangered Species Act, officials say. 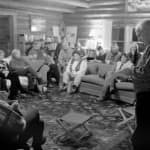 Teton Science Schools and the Murie Center, two of Jackson Hole’s premier environmental education and advocacy centers, will merge, officials said Thursday. 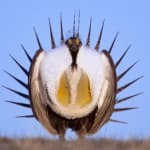 Wyoming, BLM approach crossroads as they grapple with conflicting views on how to protect greater sage grouse. 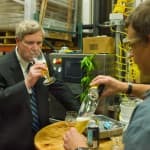 Secretary of Agriculture Tom Vilsack announced a $13,810 grant for a solar power system at the Snake River Brewery and Restaurant in Jackson on Wednesday. 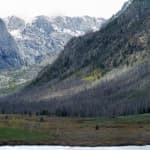 Wyoming could advance plans for a bigger dam at New Fork Lake, management of federal lands, and a lease that would enable development in sage grouse habitat.